My name is Sheri Sperry. As a top local authority who is ready to guide you through the home-buying process, I am committed to fast, professional, candid and courteous service to help you understand and feel at ease throughout the home buying process. I am a trained, experienced and licensed Realtor® who specializes in the Sedona and Verde Valley real estate market. I will help you navigate solutions so you can find the perfect home. My skills as a Master Certified Negotiation Expert will get you the best price. I am a past-president of the Sedona Luxury Real Estate Professionals and a member of the Institute For Luxury Home Marketing. I bring this up because I understand what a quality build is and what to look for. 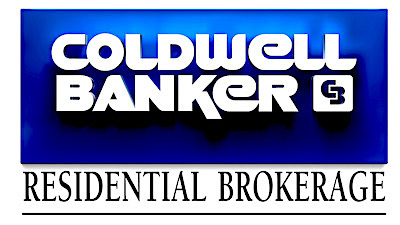 After all, I am YOUR Solutions Realtor® and will look out for your best interest.